I’m going to make a prediction about your happiness. I’m not the best mind reader in the world (just ask my wife), but I think I’m on to something. If I boosted your revenue by $80,000 this year, you’d be one happy camper. You might even crack a smile, or give me a thumbs up. Split testing with Google Analytics, lowering your bounce rate, and increasing your pages per visit – that’s how I’m going to put a smile on your face. Because they’re arguably the three most effective Google Analytics actions you can take to get more leads and more money. And if you are anything like me, you probably have been staring at Google Analytics for a while but did not know where to start or what to do with the data. This blog post is the answer. Or VeggieTales’ 42% increase in conversion rates, and 38% increase in revenue per visitor – thanks to some simple minimalist decluttering (we’ll cover that in the bounce rate killer section). Stephen Woessner’s Bounce Rate Theory is where I got the $80,000 amount from, and there’s plenty of case studies that back his formula up. Ready to learn 8 clever ways to convert your Google Analytics data into 232% more leads and more money? 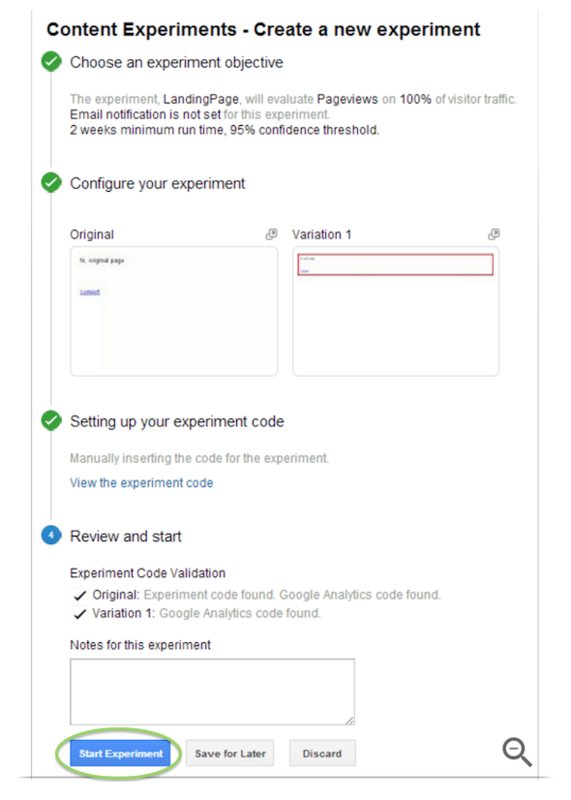 That’ll bring up the page below, where you can create a name and set the objective for the experiment. 2. Name your experiment. Make sure it’s descriptive and unique so it’ll be easy to know which test is which. ► For ad clicks or impressions, you’ll want the Adsense metric. ► If you have predefined goals (session duration, event attendances, destination page clicks, etc), choose the goal metric. 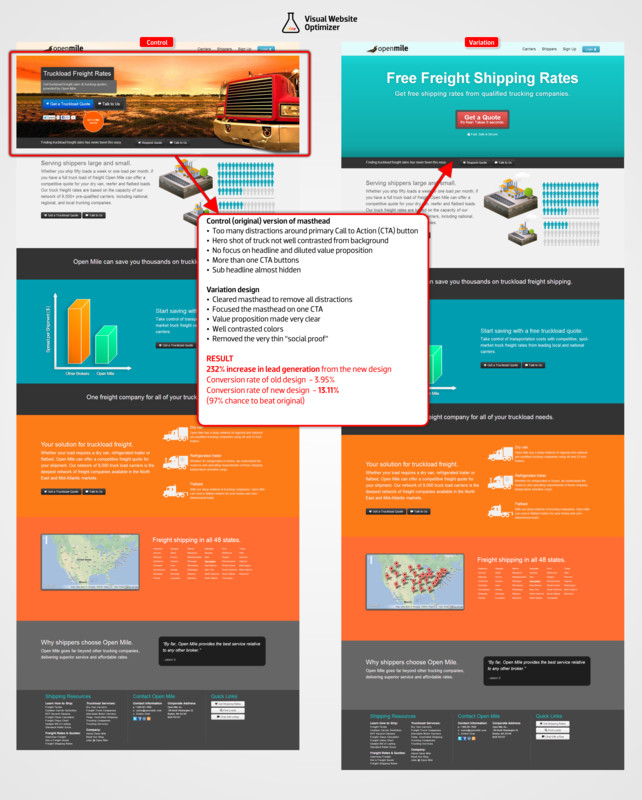 ► If you’re wanting to make your website stickier, measure site usage. ► For revenue or overall sales, go with eCommerce. Sometimes you’ll want to measure multiple metrics, and that’s great, because Google Analytics gives you the ability to do exactly that. 4. 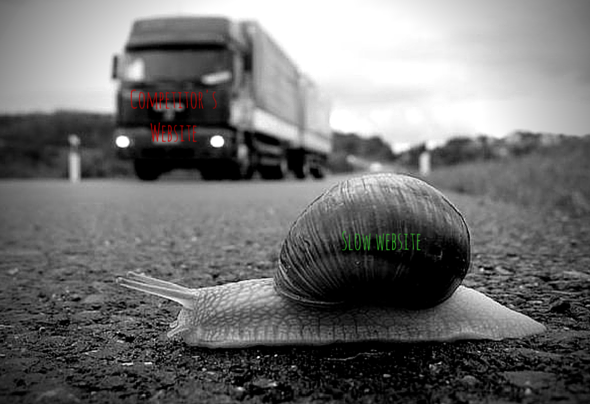 Divide your traffic evenly. 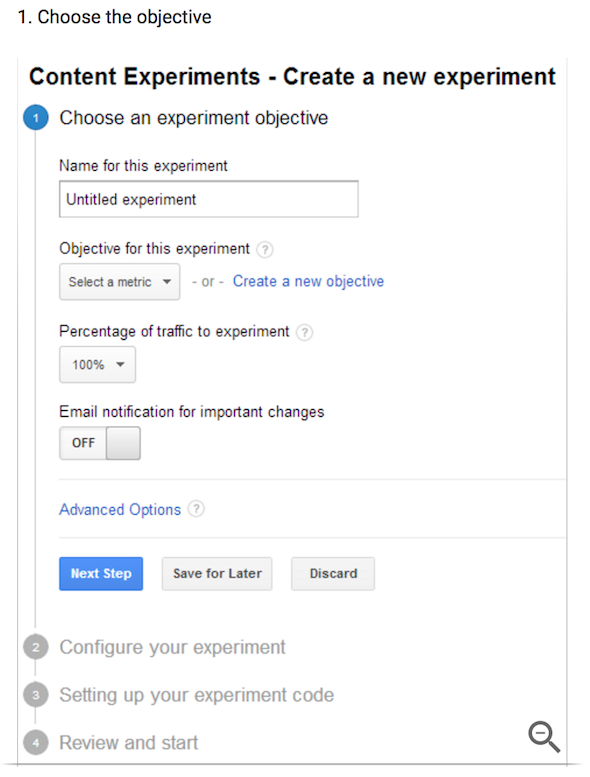 Now that your experiment has an objective, it’s time to send an equal amount of people to each page. 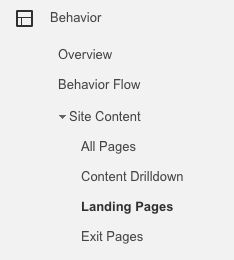 Click “Advanced Options” and split your traffic equally by clicking the “Distribute traffic” button. 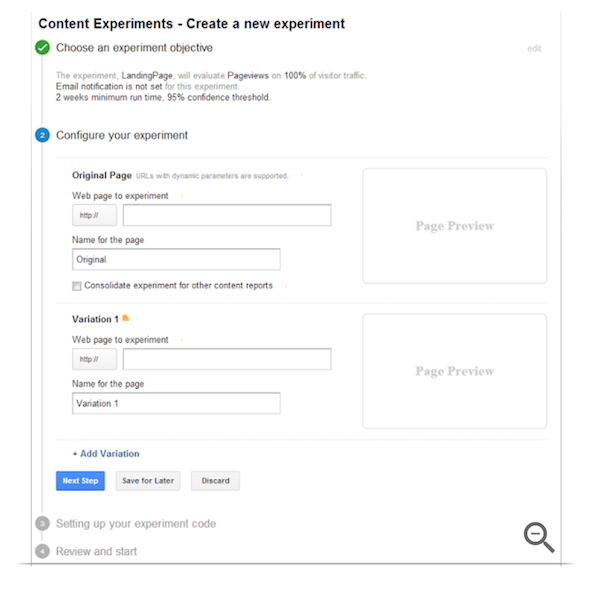 You can also choose to keep the “Distribute Traffic” button disabled, if you want the page with the best performance to get more traffic, but in the name of split-testing science, I advise against it. 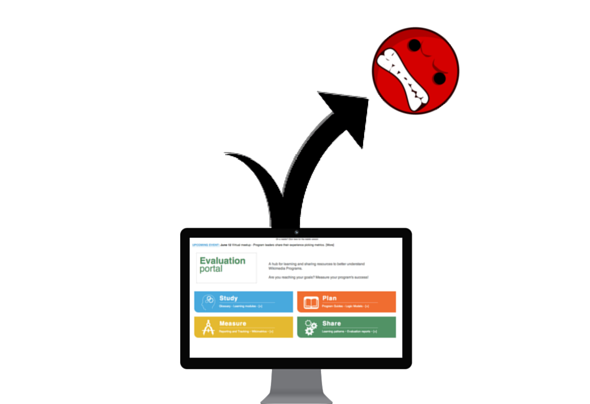 Quicktip: The crazier the test, the smaller percentage of traffic you should send. 3. Create Your Benchmark. To determine which of the two competing pages is crowned champ eternal, you’ll need to set a minimum confidence level or benchmark of success your page should hit before it can be chosen as the winner. If your benchmark is too low, the test won’t take long, but you’ll find yourself wondering “was that winning page really a winner? On the other hand, setting your benchmark too high can result in a never-ending experiment, which is equally pointless. 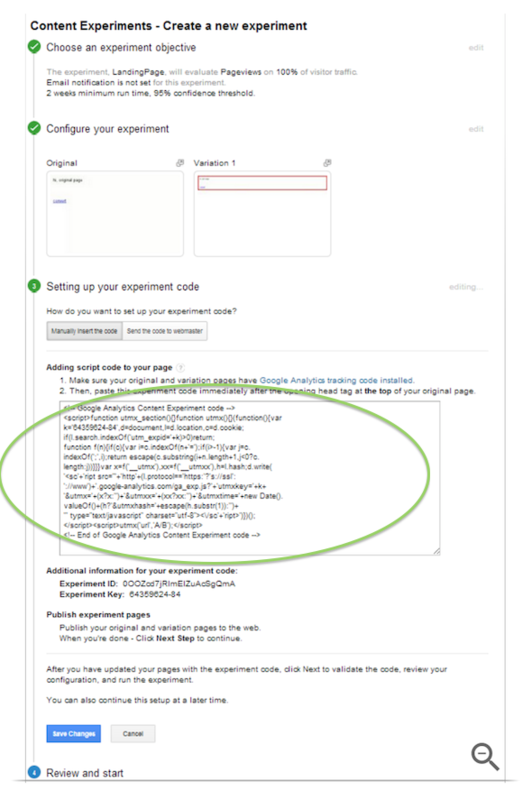 To launch your AB split-test experiment, all you need to do is add your original web page and the test pages. ► Paste the code directly beneath the opening head tag at the top of your original web page. It looks like this: <header>. Quicktip: If you have a WordPress site, use one of the A/B split testing plugins in the bonus content to enter the code on your page the easy way. 5. Review and Complete The Experiment! ► Review everything to make sure you get it right the first time. As soon as one of the pages hits the benchmark you set (this should take at least 3 weeks by the way), Google Analytics will notify you of the winning page. Publish the winning page and watch your sales shoot through the roof! 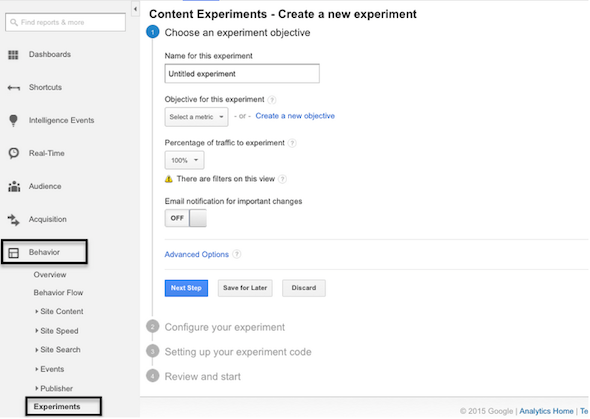 Wondering if Google’s free A/B testing really works? I did. After all, you have to spend money to make money right? Read about this Wall Street firm’s 44% conversions boost — all thanks to a simple split-test with Google Analytics. Now it’s time to play a digital game of Analytics Battleship. There’s nothing worse than seeing people click through your pay per click ads, only to dash out the door the second they see your content. Thankfully, Google Analytics gives us the tools to find those poorly-performing pages and fix them. In the upper right-hand corner, click the “Comparison View” icon. 2. 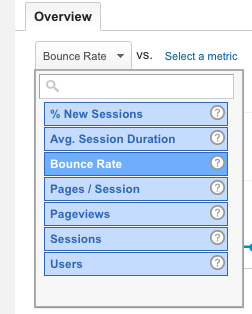 Now, click “Bounce Rate” from the “(compared to site average)” drop-down. 3. To get a clearer picture, stretch the rows shown to their max and start looking for the bad eggs. The pages with the highest potential will have a high bounce rate AND good traffic. Those are the pages you should focus on. Remember, the goal here is to keep your visitors interested for as long as possible. Links have earned a reputation for being key pieces in the SEO-building puzzle, and with good reason. But to really milk those links for all they’re worth, you need to look at them through your reader’s eyes. 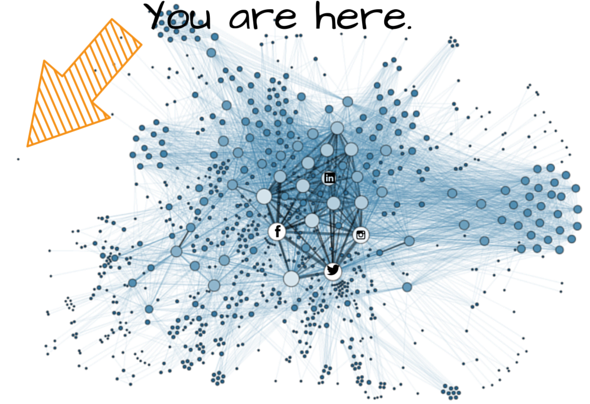 When you link to content – internal or external – it should be in the visitor’s best interest. By creating an unbroken network of links, you’re creating a title wave with the flick of a pebble. It’s not hard to add links that are valuable to your readers, and when you do, they’ll reward you by using those links, which keeps them happily informed and readily jumping from page to page in your site, because they can get everything they need there. In turn, Google’s little spider-bot ears perk up at the sound of all that link-clicking and social buzzing, and they’ll rank you higher in the search engine results page because of it. As you weave your sticky web of links, keep this in mind. ► Internal or External Isn’t the Best Question, But Is it Valuable? Here’s a strategy you really can’t go wrong with. For every link you plug into your content, ask yourself, “is this link valuable to my reader?” If the answer is yes, link away! Otherwise, don’t. ► Your Links Can Answer Questions: If you think some of your readers will wonder what “SEO” or “link-juice” means, give them a link to the definition like I just did. ► Links Lead Them to Your Next Article: Internal links to quality articles are as win-win as it gets. 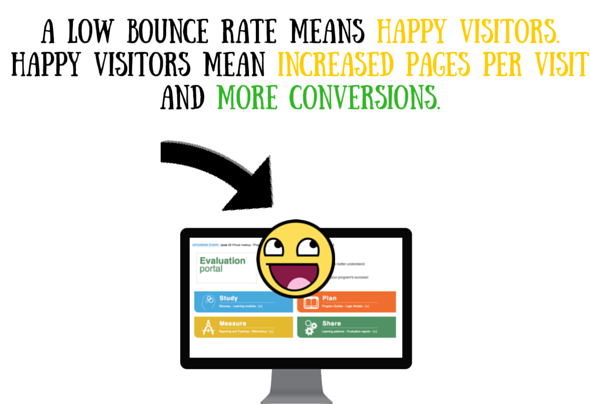 You win because you increase your pages per visit, and they win because they get the info they want. 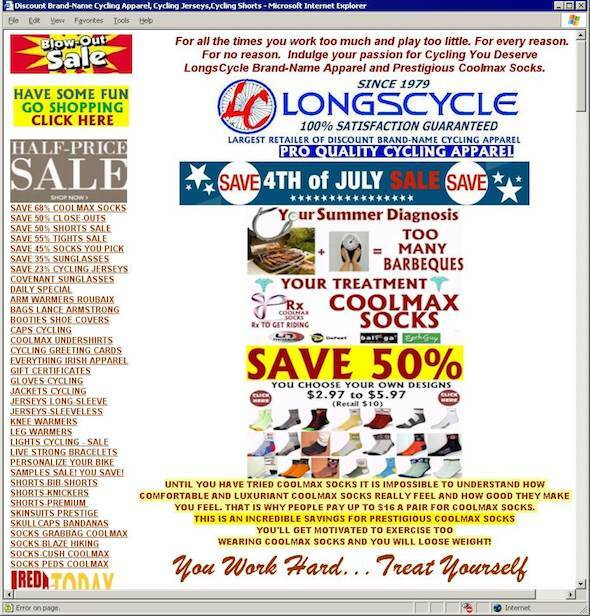 ► Links Magnify Your Expertise: The best articles double their value by linking to other people’s articles. A 2,000-word blog post can expand to a 4,000-word article of quality content with a few well-placed links. We’re marketing to a microwaved popcorn, ADHD generation, and I’m not just talking about millennials. Across the board, a transactional page that takes 2 seconds to load results in an 87% abandonment rate, and 40% of your visitors will bounce if a normal page takes over 3 seconds to load. Whether they wait until checkout to drop, or bounce at the entrance page, a slow load-time is one of the worst problems you can have. Let’s take a look at the best ways to increase your website speed (and the number of pages your visitors will visit as a result). ► Cut Back on HTTP requests by Creating Sprites. I’m not going to waste time by explaining what the heck that means (if you’re interested in the fine details, this’ll help you out). Create your first sprite by visiting Spritepad. Now drag and drop your images onto the Spritepad canvas. As soon as you do that, Spritepad takes over and cuts your HTTP requests down to a much healthier level, by creating a sprite for you to use in your post. ► Trim Your Page Size. Step 1, compress your images with Smush.it, FileOptimizer, or WP Smush if you use WordPress. Step 2, get minimalist with your website. Site-slowing trolls hide in unsuspecting places like oversized images, cluttered sidebars, and unnecessary plugins. Are your articles cluttered with unnecessary images? Cut them out. Is your sidebar bloated? Optimize it for user experience, or eliminate it completely. 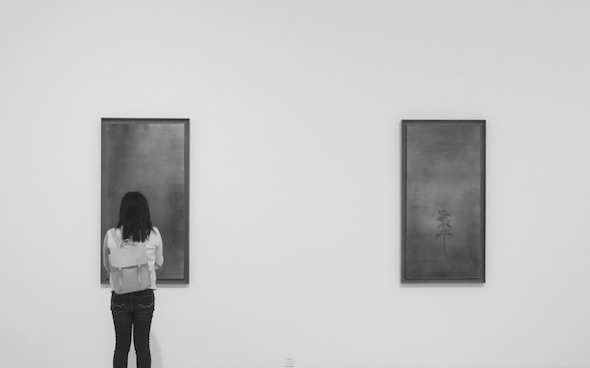 Let’s take a deeper dive into the marketing merit of minimalism. Have you ever visited a website that was so bogged down by flashy ads and pop-ups that you got spooked before you read the first line? ► Limit your ads. If you’re still using banner ads, it’s time to waddle out of the stone age and into the digital age – cut them completely. ► Stop the pop… ups. Pop-ups convert, but track their performance to make sure the conversions are worth the distraction. ► Focus. Make sure your transactional and landing pages maintain a single minded focus on one topic per page. If your page starts wandering into more than one focus, your reader’s mind will wander as well – away from the conversion. Content is king. Do people still say that? They should. Here’s 7 types of content that’ll keep people bouncing around inside your website like an excitable pinball. ► DIY Content – Step-by-step tutorials and instructions that give your readers the ability to do things themselves (which usually saves them money). ► Knowledge-Packed Content – People like being in the know, and they’ll give expert content more views than you’ll know what to do with. ► Enjoyable Content – People love to be entertained. Some websites are worthless beyond their entertainment factor, but that’s more than enough to keep their pages-per-visit high. ► Findable Content – You may have the best content on the internet and still have low pages-per-visit, because people can’t find it. LINK! ► Clutter-Free Content – If you bombard your visitor with pop-ups, overlays and other distracting content, they’ll get frustrated and move on instead of clicking around your website for more good content. ► Trustworthy News Content – Timely and trustworthy bits of news and trends can do wonders for your pages-per visit. ► Valuable Reference Content – To keep people in your site, your content should be valuable in some way, and reference pages packed full of the best tutorial videos, templates, tools, and articles boost your website’s value a LOT. If your website doesn’t contain at least one of the above, chances are, your pages per visit are virtually non-existent. But the type of content is just a scratch in the tip of the iceberg. Within each page, there’s a few key elements that hook people and compel them to visit multiple pages. ► A Good Heading and Lead (Hook if you prefer). The heading and first 3 or 4 sentences have one job – get the reader to read the following sentence. Psychological triggers do wonders here. 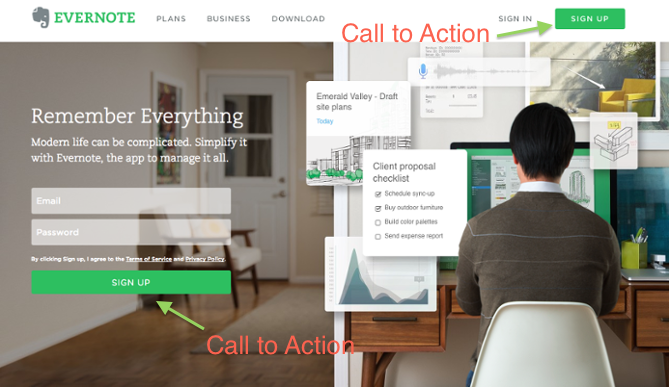 ► Strong Calls to Action. These should be the most noticeable and attractive links or buttons on the page. There’s been a long-standing and heated debate over what colors work best, but everyone agrees that red, green and orange outperform the rest. ► Solid Design. You know how good acting can carry a movie with average screenwriting, and great writing can make up for average acting skills? 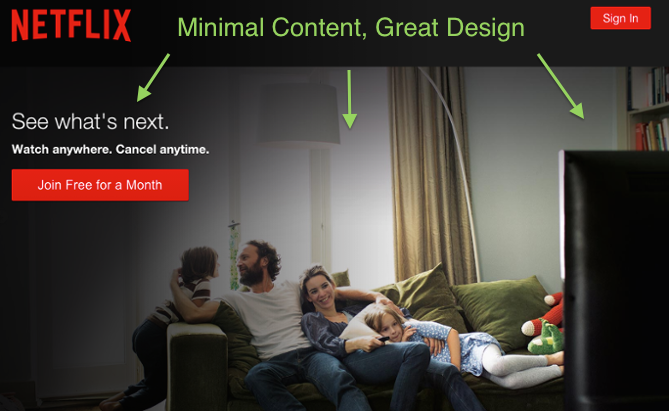 Well, good design can keep people from bouncing when there’s not much valuable content. You may be rolling in heaps of cash, and you may not be, but let’s face it. A 232% increase in leads and a 42% revenue boost is outstanding whether you’re Warren Buffet or a 19-year old kid with a pipe dream and a bootstrapped e-store. What are the 8 ways to convert Google Analytics data into more leads and money? Those are my secrets. Now it’s your turn. 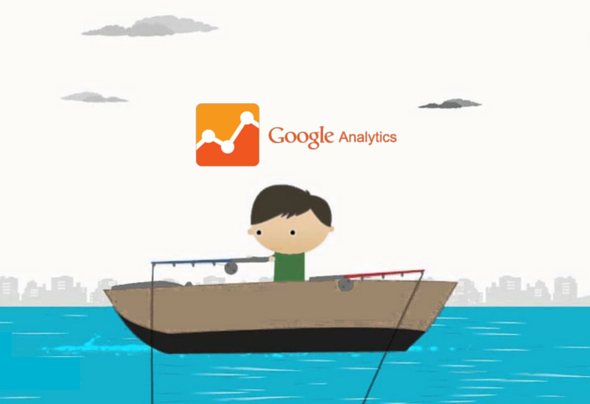 Can you turn your Google Analytics data into the goldmine that it should be? Give it a try. I bet you can. If you think this article can help someone you know, make sure you share it with them! And as always, if you have a Google Analytics tactic that works for you, let us know – sharing and caring and all that.